As the leading landscape maintenance company in the area we have had to opportunity to provide commercial and residential clients with various landscaping and maintenance services since we started our business in 2009. 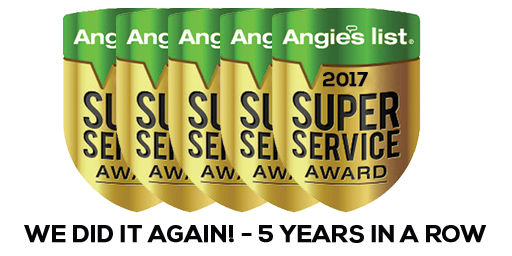 As a family owned and operated business we focus on providing the very best landscape maintenance services in the Austin, TX area. Bush trimming is often one of the most dreaded tasks when it comes to caring for your landscape. That is because if you cut too much off the bushes look terrible, but if you don't cut enough you're back out there cutting them again in just a few weeks. Then there is the worry of cutting them uneven or mis-shaping a bush. 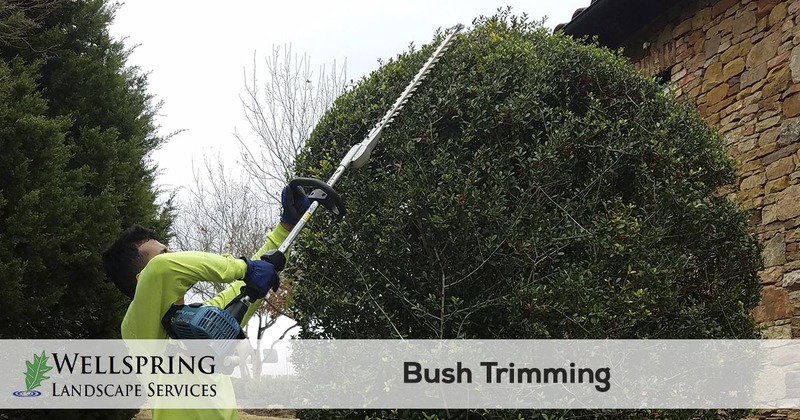 That is why most people choose to hire a professional bush trimming service like Wellspring Landscape Services to complete the job for them. Here at Wellspring Landscape Services our team is highly trained in the best practices for maintaining your landscape. As professional landscape maintenance technicians, our team has the experience and tools necessary to transform your overgrown bushes into a delightful welcoming landscape, usually in just one visit. A common question we receive from customers is, how often should the bushes be trimmed. And although it varies from bush to bush, a typical flower bed contains several different types of bushes and can benefit from quarterly bush trimming. Trimming your bushes every 3 months will keep your bushes healthier, fuller, and keep them looking great no matter the season. When your landscape is in need of bush trimming and other landscape maintenance services you can count on the team Wellspring Landscape Services to get the job done right. 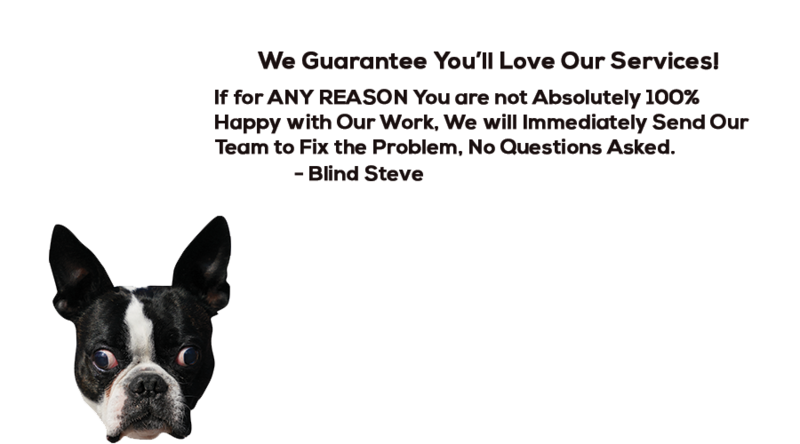 We have been in business since 2009, and make it easy to request a quote and schedule your service.